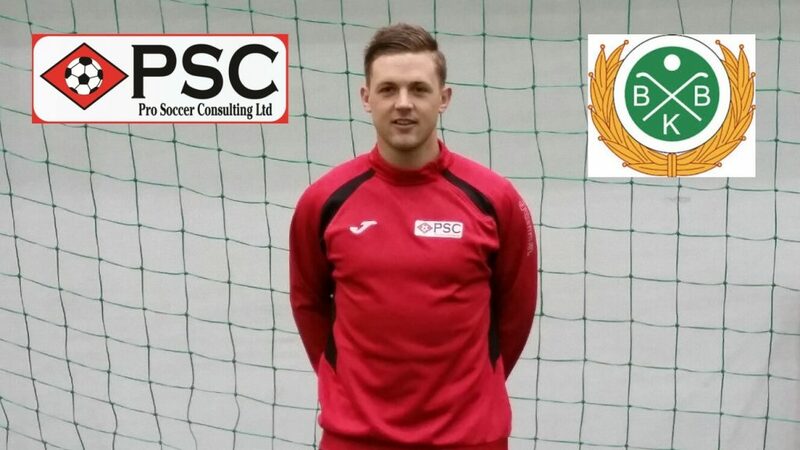 PSC have confirmed another Success Story from their 2015 Sweden and Finland Showcase Tour as Lewis Ellis has signed with Bodens BK in the Swedish 2nd Division. 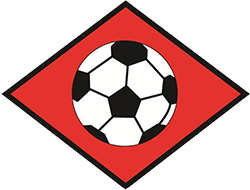 Ellis was first seen by Bodens coaching Staff in a 2 – 1 victory against PSC’s showcase team in January. Ellis’s story of how he came from combine player in Chicago to signing professionally in Sweden was hardly plain sailing. His original attendance at PSC’s Chicago combine was confirmed the day before the event began and that rushed decision sparked a series of last minute opportunities and decisions which ultimately concluded in him signing his first professional contract in the North of Sweden. Whilst eager to attend PSC’s Chicago Combine in December 2014, the Welsh midfielder was unable to fully commit to the event until 24 hours before game one kicked off. His performances in central midfield caught the eye of Agency Staff immediately as well as St Louis FC who had expressed an initial interest. After a few weeks had passed PSC Agency Staff were disappointed nothing more had materialized but kept in touch with Ellis and invited him to attend their 2015 Sweden/ Finland Showcase Tour. Again, Ellis found himself unable to commit to the tour until a few days before departure due to fitness concerns. His decision was so last minute that the only flight he could book saw him arrive in Lulea, Sweden a day late and fresh from his transatlantic flight traveled directly from the airport and straight into his first training session. Despite this lack of recent playing action Ellis showed he clearly had the ability to play at the professional level and was recommended by Agency staff to a 3rd Division side in Sweden starting immediately. With a month still left to graduate college he turned down that offer with the hope of finding a similar deal in the summer once graduated. So Ellis returned to college to focus on graduation and with the intention of putting soccer on the back burner until the summer of 2015 where he would link up again with PSC. Ellis then found out how unpredictable the world of soccer can be as he received a phone call on his way to the gym one Sunday afternoon which would again see Lewis scrambling around last minute to achieve his dream of playing professionally. On the other end of the phone was PSC Director Simon Deeley informing him that a good opportunity had opened up to play in the 2nd Division with promotion chasing Bodens BK. The only stumbling block was that it was transfer deadline day in Sweden and Ellis had just 4 hours to commit to the team. Ellis was in no doubt he wanted to sign for the club but still had 3 weeks remaining to graduate college and without completing his final exams would need to repeat the entire course again. Through PSC, Ellis came to an agreement with the club that he would sign on transfer deadline day but not link up with the squad until graduation 3 weeks later. The starting SIUE midfielder admitted the opportunity came as a surprise to him at this time of the year. “It’s always been my goal to play professional ever since I was young but for now I was focusing on finishing college and pursuing the professional route in a more relaxed manner in the summer”. When asked who he would like to thank in helping him achieve this goal Ellis without hesitation heaped praise on his Mother, to whom he gives full credit for her support which has allowed him to achieve his goal. She was in fact his first phone call once he had heard about the opportunity – her delight was clear but she was quick to point out that nothing in her son’s soccer life ever seemed to be straight forward! “I also want to thank Bodens and in particular Christian Samuelsson for the opportunity, this is just the beginning for me and I’m going to do all I can to get Bodens promoted. With his first professional season looming Ellis is will be working hard in the next month to ensure he travels to Sweden in the best possible condition. In Bodens he will link up with previous 2013 and 2014 success stories Eddy Prugh and Chase Miller. 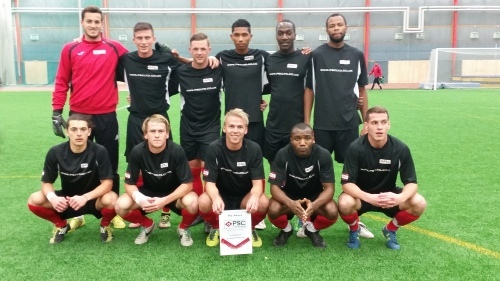 All the PSC staff wish Lewis and our other PSC representatives in the North of Sweden, the best as they chase promotion in 2015.